This beautiful expecting mama contacted me soon after I moved back to Central Florida. She was pregnant with her second baby (a boy this time!) and was on the hunt for a photographer to tell the story of welcoming a new baby into her family. She wasn’t looking for traditional, posed “maternity” portraits – her vision was to capture some real moments with her daughter before little brother’s arrival. And, once the baby made his arrival, she wanted a more candid approach to newborn images. When I heard that, I immediately knew we would be a good fit for each other – and that my Belly and Baby package was the perfect collection for her since it includes a family session with a focus on the bump and in-home newborn session! A few weeks later, I got the call that baby boy had arrived. Once they were home and settled in, I came back for the This sweet little guy was a dream to photograph. Here are just a few of my favorites from his gallery. If you’re expecting, I’d love to hear from you! 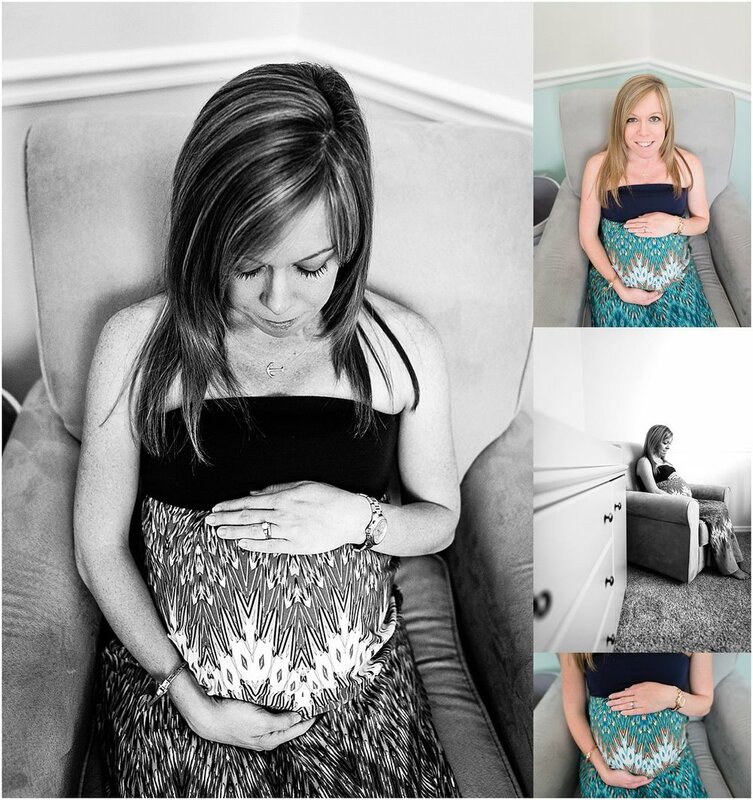 I offer family (in-home and outdoors), maternity, fresh 48 and in-home newborn sessions. CONTACT ME to learn about my availability.